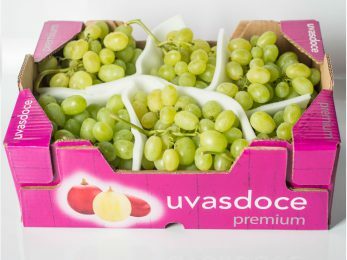 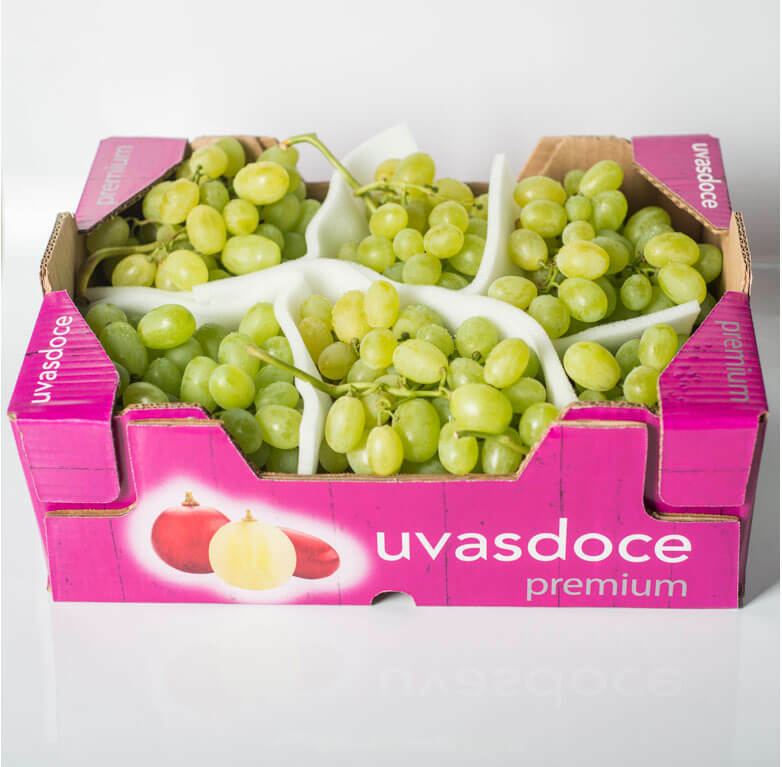 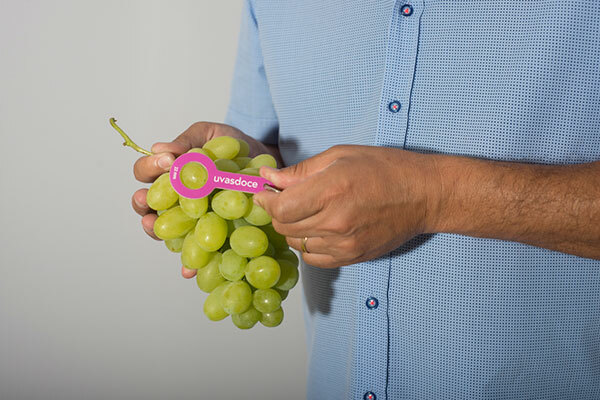 Uvasdoce is known for its innovative production and packaging techniques and over four decades of experience in the industry. 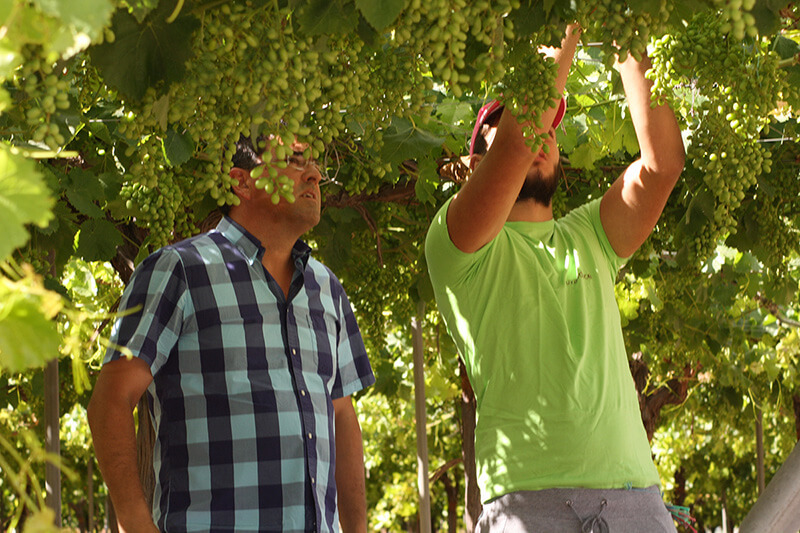 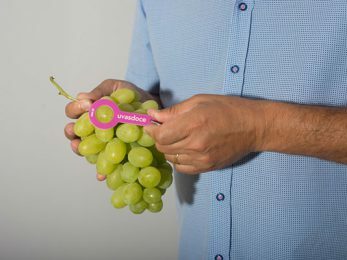 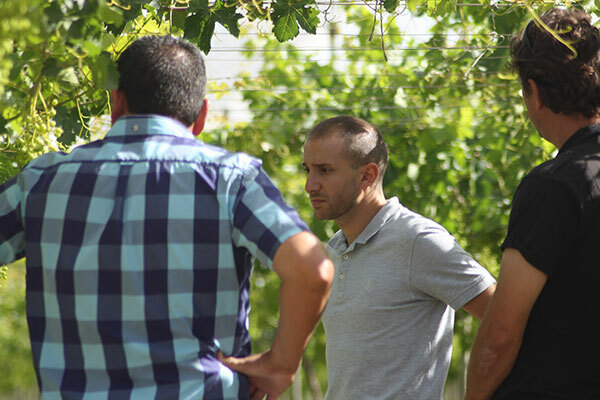 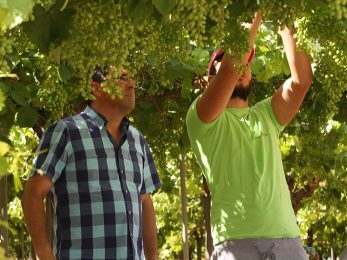 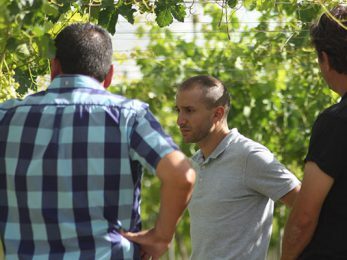 The Manager, Alfredo Miralles, has taken these techniques from the most important grape-growing areas in the world. 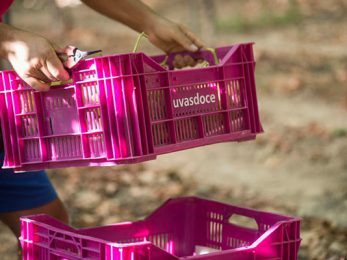 Their perfection and their suitability for the exceptional characteristics of the Vinalopó Valley led to the ‘Uvasdoce Method’. 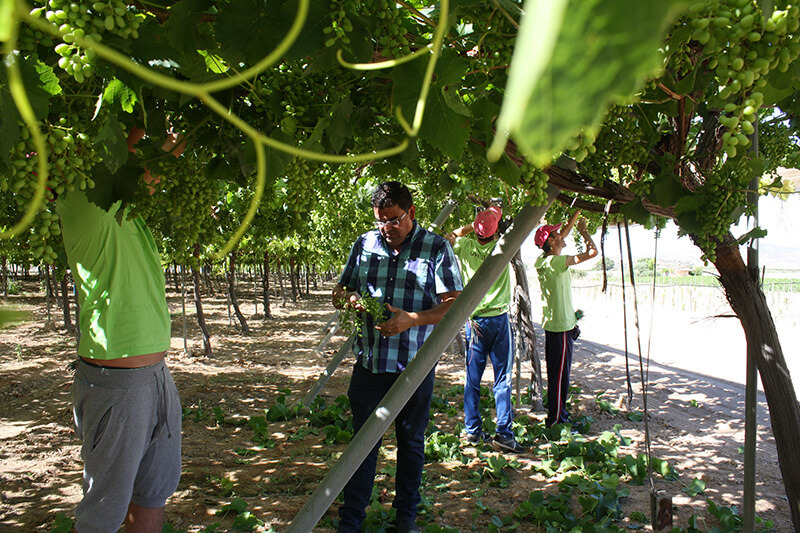 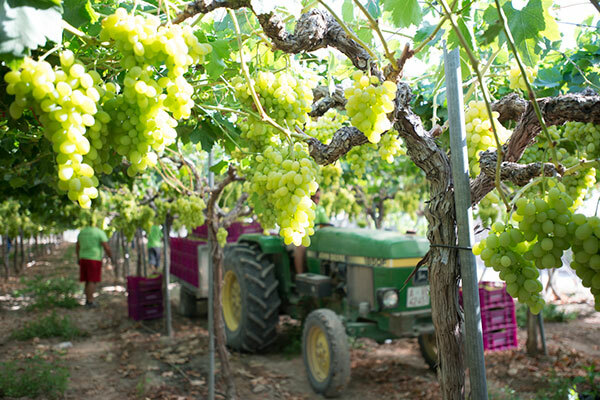 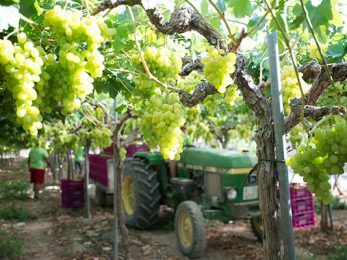 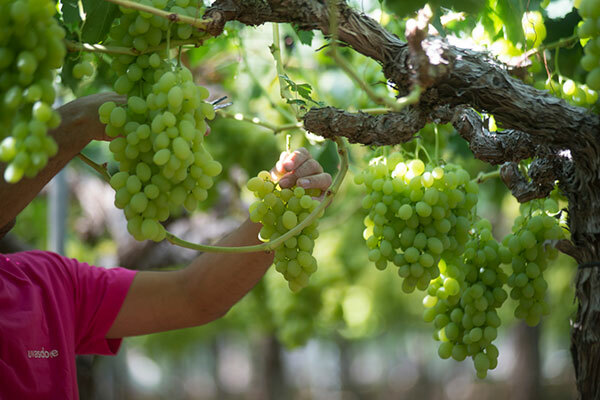 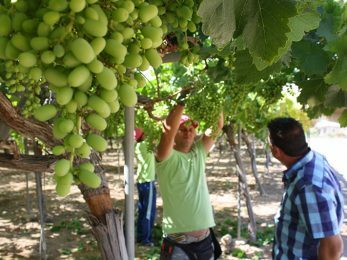 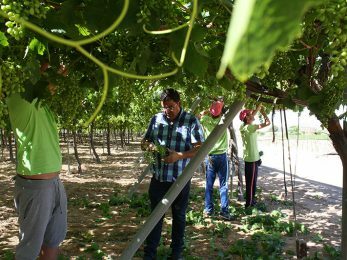 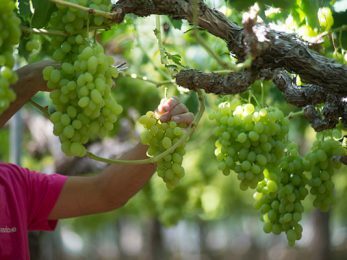 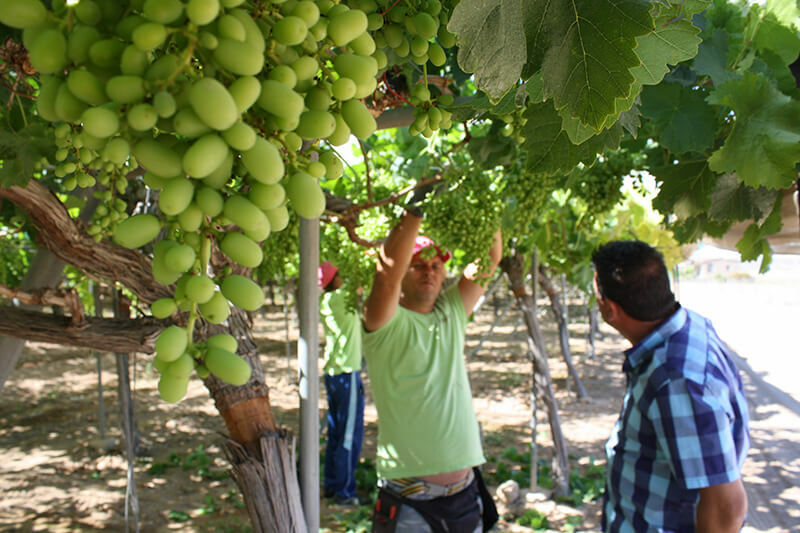 This method is applied to the company’s own vines and to associated production.